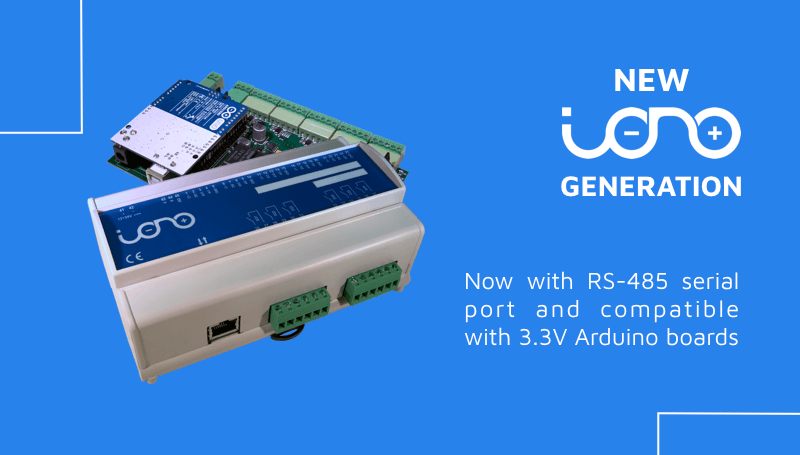 We are pleased to announce the immediate availability of a new, enhanced generation of Iono Arduino. 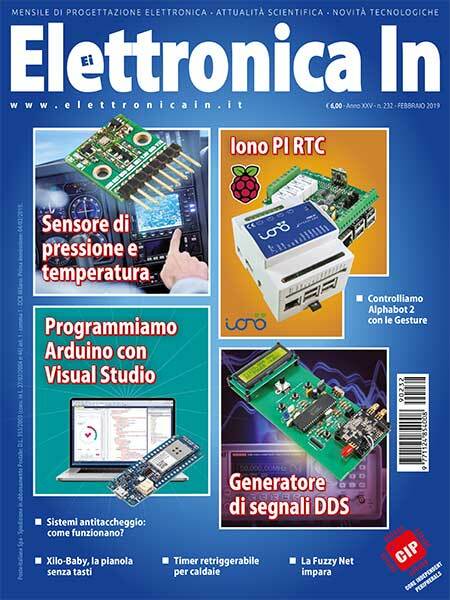 All the three versions, Ethernet, Uno and Solo now have a standard RS-485 serial port with transparent data flow control. 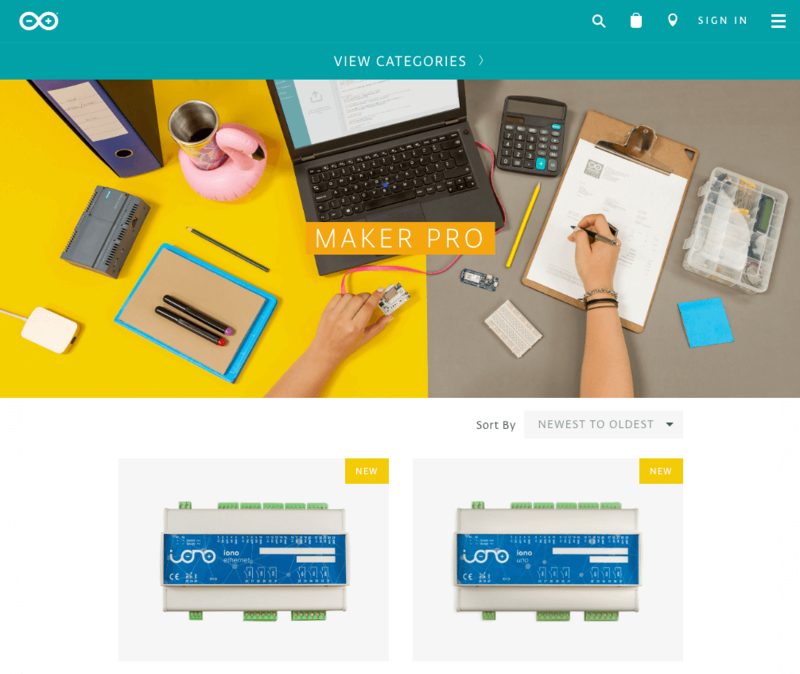 Moreover, Iono is now compatible with 3.3V Arduino boards, as well as the original 5V boards. 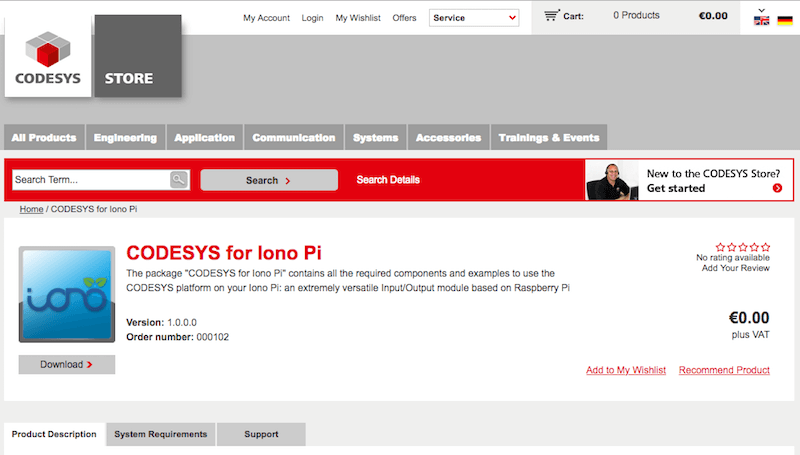 This means you can install an Arduino Zero in a Iono Solo module. 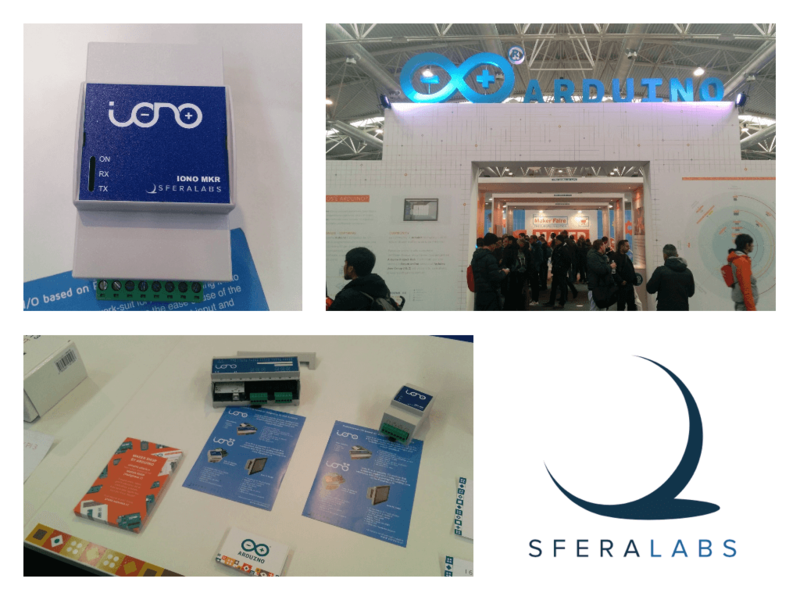 The upgraded hardware is supported by a new version of the open source Iono libraries and Modbus TCP and RTU applications. 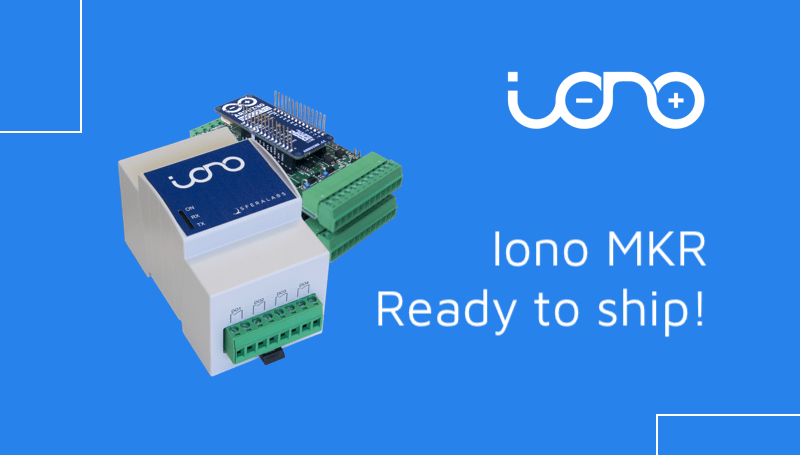 Thanks to these enhancements, Iono Arduino becomes an incredibly versatile and powerful I/O module with full support for the Modbus standard.